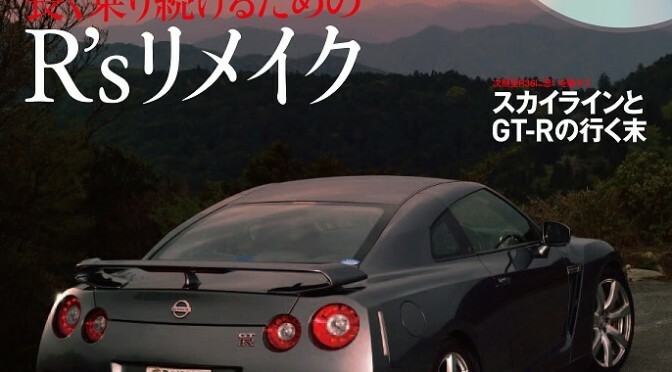 The latest issue of GT-R Magazine Vol.117 will feature on ways to prolong the ownership of GT-Rs. We will recommend new ways of modifying GT-Rs, namely “R’s remake”, that are beyond the usual ways of refreshing and tuning. 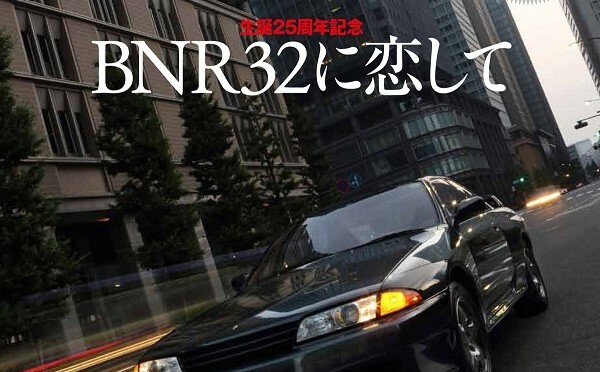 25 years have passed since the debut of R32 and it is approaching 7th year since the introduction of the current R35. We travel all around Japan and feel GT-R owners’ passion for their cars as well as their wishes to own the car for a very long time. 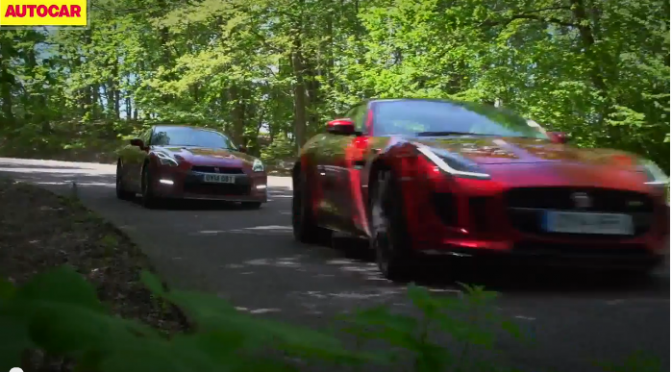 How could you maintain the best condition for your GT-Rs may be of your interest. And we will go further than just restorations. As announced last month, Vol.117 comes with a DVD titled “The title of fastest R”. 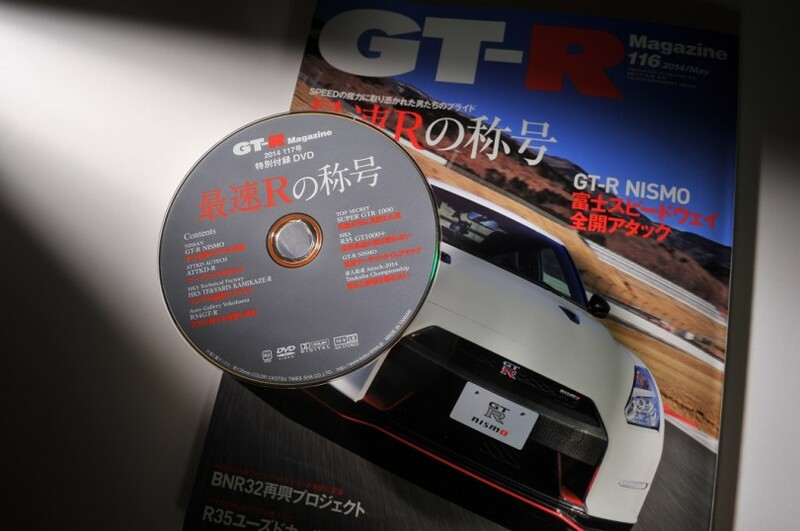 This DVD is 130min long and contains fastest GT-Rs in Fuji Speedway and Tsukuba Circuit. 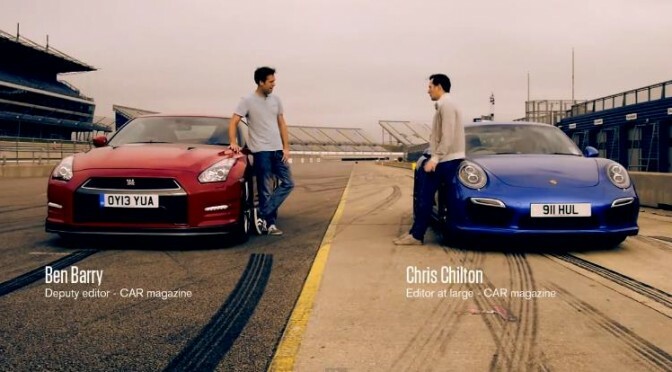 The footages are of onboard cameras of tuned GT-Rs, interviews of the tuning shops as well as drivers. We also brought the latest NISMO GT-R to both Fuji Speedway and Tsukuba Circuit and recoded its lap time. 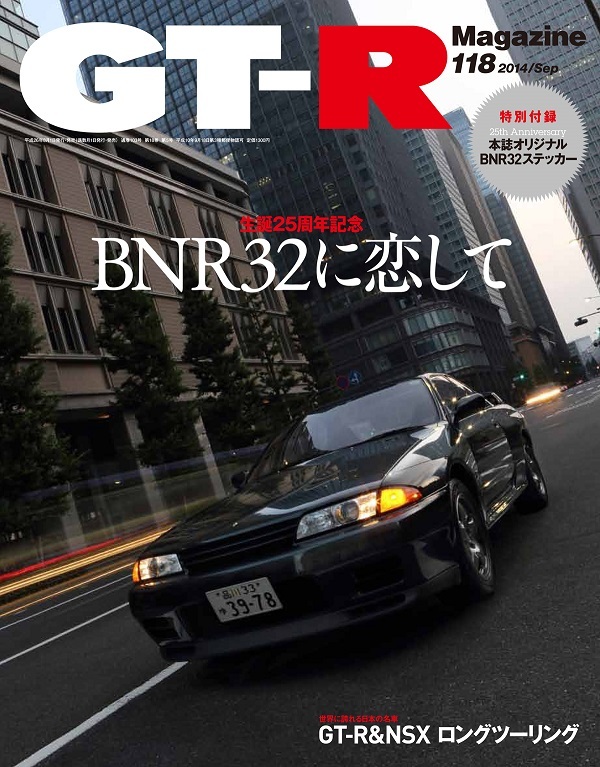 Other contents of GT-R Magazine Vol.117 includes Skyline V37, the opening of R’s Meeting 2014 entries, the latest report on sports wheels and brand philosophies, Super GT 2014 report, GT-R Magazine original R34 steering wheel development etc. 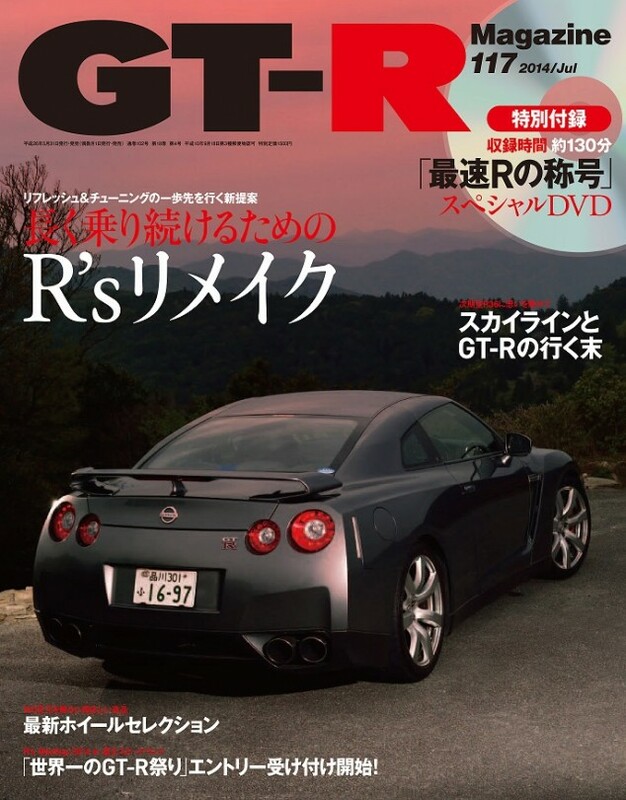 ●GT-R Magazine117号 その他のコンテンツ：史上最悩のスカイライン・V37考察／R’s Meeting 2014・イベントエントリー受け付け開始！／スポーツホイール最前線・最新モデルに見るブランド哲学／スーパーGT 2014レポート・開幕ダッシュを決めるGT-R／R34用・Gマガステアリング第3弾・鋭意開発中！ etc.